“ELITE TRICHOLOGY” is chain of Clinics that deals with Hair and Skin related disorders. 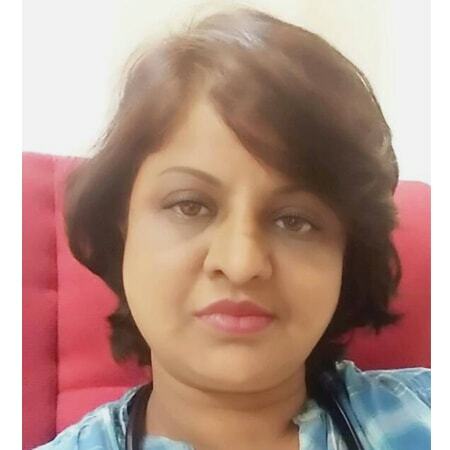 The need for such a specialised clinic is felt by Dr. Shilpa Jadhawar S. (founder of Elite Trichology), as the practices done earlier were unsatisfactory and not patient oriented, where individuality was not considered. Further, not all Doctors were well qualified/equipped. 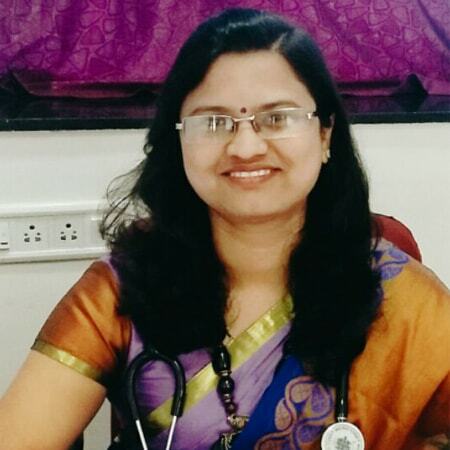 Dr. Shilpa Jadhawar S. did her medical graduation from MUHS, Nashik. Later, she did her post-graduation in medical trichology from reputed institution (Recognised by university of Greifswald, Germany). 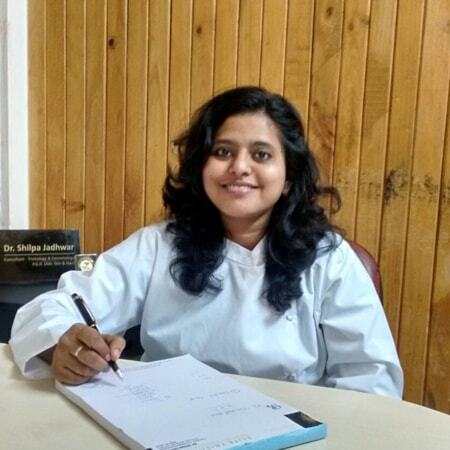 Most importantly, Dr. Shilpa Jadhawar S. attends every patient personally. At “Elite Trichology”, we specialise in rectifying hair, scalp, and skin disorders through tried and tested medicines and procedures. This is purely a science based profession. We do not provide or endorse any herbal or alternative medicine in the pursuit of such problems. At “Elite Trichology”, we understand that hair, scalp, & skin disorders can be traumatic and can have a severe effect on a person’s well-being, which in turn affects the patient’s health in general, after all hair is well documented as the barometer of health. Our clinics provide all services encompassing both the medical and cosmetic issues relating to scalp, hair, and skin health. Each clinic is dedicated to provide expert advice and treatment for all types of hair loss, scalp problems and skin problems, to cosmetic damage including female hair loss, male hair loss, alopecia, children's hair problems and scalp problems. Finally, the treatments provided at Elite Trichology are given ethically, keeping patient’s goodwill as priority. Elite Trichology is purely a doctor-specific clinic, with a panel of expert doctors dedicated to healing and excellence. Excellence in patient care with individualistic approach. To be the leader in doctor-specific clinic in Trichology. We understand individuality and honor it by empowering people through honest and open communication and earn respect in the field. Elite Trichology has earned its reputation with its dedication and hard work with each and every patient to give the best possible result. 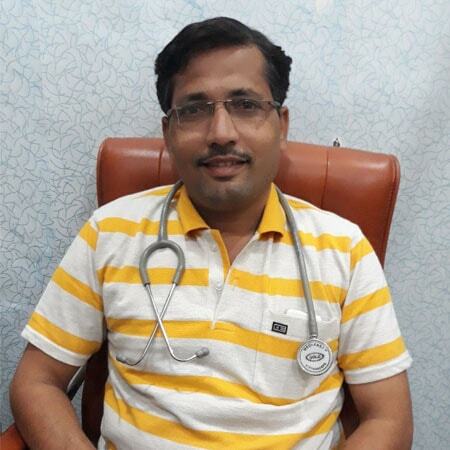 Patients visit us more through reference given by other patients who got satisfactory results. We work on core areas rather than working superficially. Technologically we keep ourselves updated with any advancement in the field anywhere in the world. We are doctor-specific clinic and not a brand specific. Our mission is not to make tons of trichology centers all over the world, but to make an effective clinic. We focus on treatment and individualistic requirements than anything else. We are consistently and successfully giving our services for the past 10 years with exceptional results. 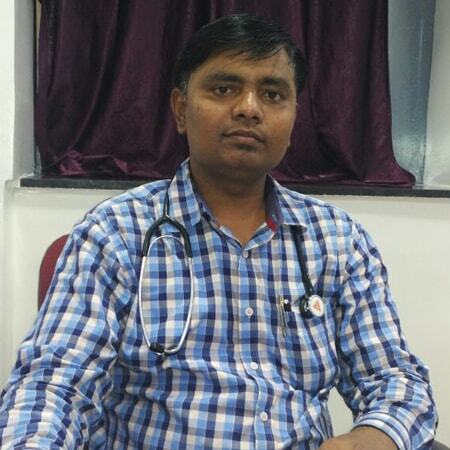 We have certified doctors; everyone is expert in their own field with great amount of experience. 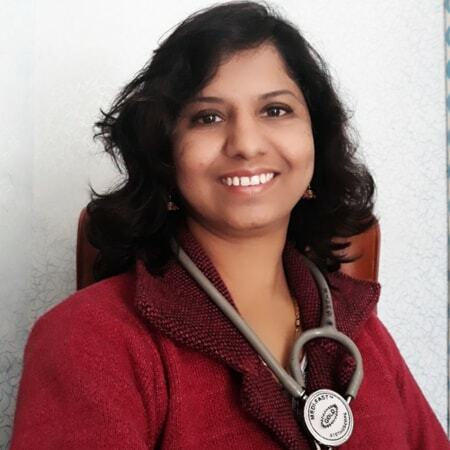 Every patient is consulted and treated by the same Trichologist till end for better understanding, diagnosis, medication, treatment and finally best possible result. Products that we use are of international standards; and none of our products are made in china or imported from china. We are minimalistic on advertisement and unrelated expenditure; we focus on treatment only, as the burden is borne by the patient at the end. © 2017 Elite Trichology. All rights reserved.